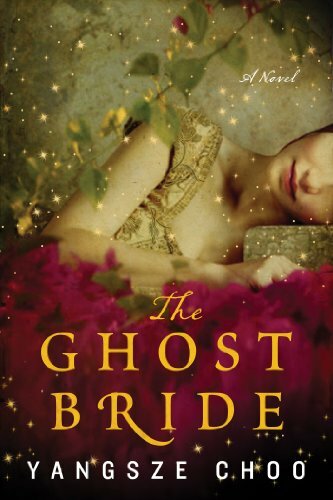 “One evening, my Father asked me whether I would like to become a ghost bride. Asked is probably not the right word.” Thus begins this fairy tale venture into Chinese afterlife with paper money, jealous vengeful ghosts, and entire spirit cities. In 1967 a group of women bond at the playground in Palo Alto, California. They are different in background and personality, yet united in their love for family and in a dream, to be authors. They agree to meet once a week to critique each other’s work, while their children play. In time, this critique extends to the definition of who they are as women, in an era when the gold standard of feminine excellence is at it’s essence to be a successful homemaker or Miss America. Pour yourself a cup of tea, grab your favorite lap blanket and travel to Helen Simonsons idealic village of Edgecombe St. Mary! The retired Major Pettigrew has led a quiet life adhering to tradition and all things proper for an English gentleman. Honor and duty are sacred to him, while to the younger generation he is just plain stuffy. But even an elderly English gentleman wants more than a hearty fire, good book and a strong cup of tea. Two passions are inflamed in the stodgy heart of this bachelor. First, his brother dies and the widow refuses to give him the hunting gun that he is certain should be his, then he begins an unlikely relationship with Jasmina Ali, a Pakistani shopkeeper in Edgecombe. 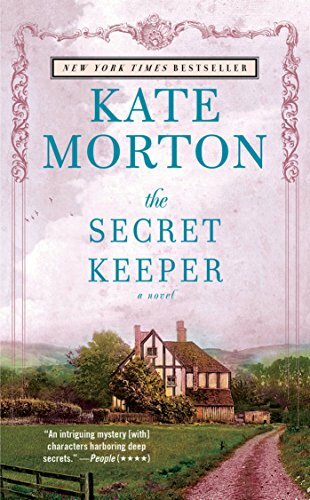 Major Pettigrew and Jasmina find they are kindred spirits as they share a love of literature, loss of a dearly loved spouse, and both must contend with a young male relation who is impatient to inherit their carefully tended ‘treasures.’ Will their relationship survive differences in culture and good old fashioned tradition? 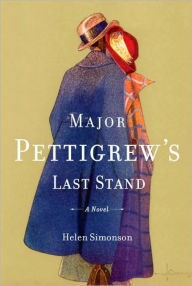 Will Major Pettigrew be the hero that Mrs. Ali needs? This book is a satisfying read on so many levels. Quickly immersing, funny, and a full rasher of nostalgia – I hope Edgecomb exists and I can travel there someday. 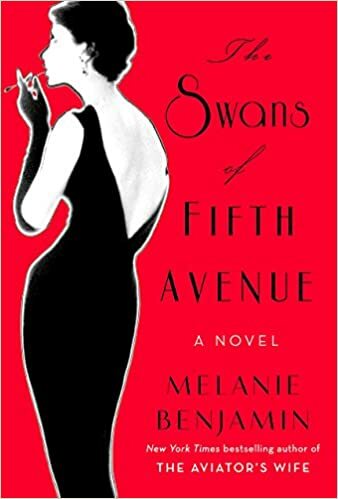 Author Melanie Benjamin is a New York Times bestselling author. 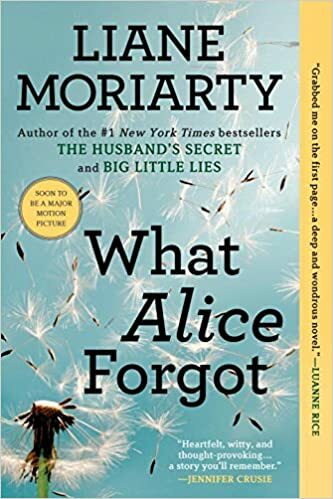 I will be suggesting three of her books for our Fall Breeze book club, as they are all sure to generate discussion, be finished by even your busiest member, and will be controversial but not over the taboos…religion or politics…whew and thank goodness! That is, unless you have one member who always takes you there (which thankfully I don’t in my clubs). 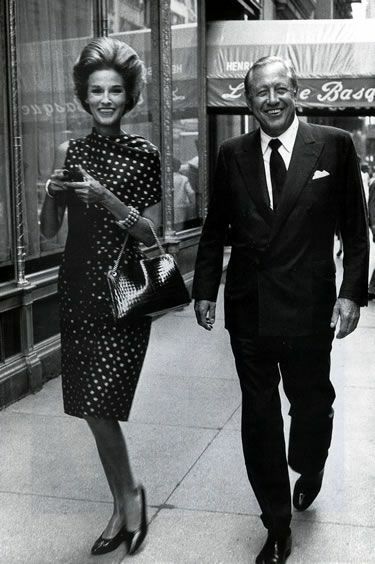 Truman Capote is really the star of the book. Fun, outrageous, discerning and backbiting Truman. The Swans are the society ladies of the fifties and early to mid sixties who amazingly expand their circle to include him. 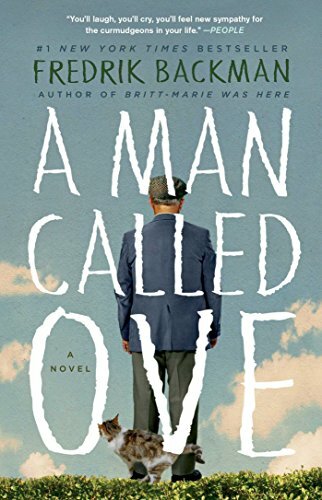 Rural raised, male, non-traditional Truman is a master storyteller, not just on the page, oh no, he uses his abilities to his maximum advantage by assuaging their vanity, ferreting out secrets and truly ingratiating himself into their lives. 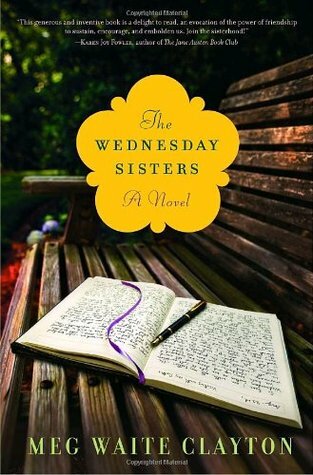 A fun read that will have your book club talking about the meaning and definition of friendship, betrayal, forgiveness and the contrast between high society and new media darlings who are making their own rules in the sixties!